The majority of people in Poteau have come across foundation problems at some point in their life. 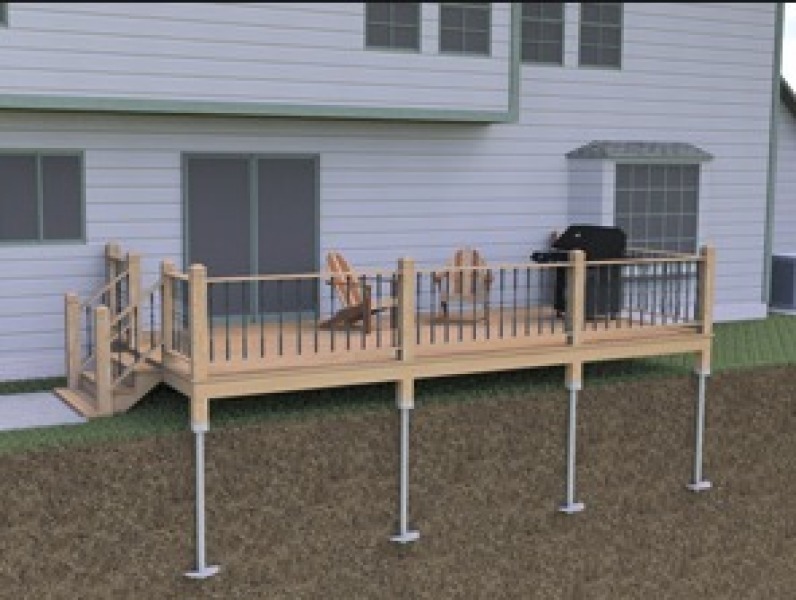 One of the fastest ways to correct your foundation is through the support of concrete piers. Level Up Foundation Repair in Poteau. 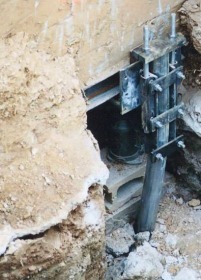 Concrete Piers Foundation Repair Contractor in Poteau, Oklahoma.